Nowadays, society is constantly changing, and new ways of life are being developed by due to nonstop technological advancements. This generates changes in family, schools, the media, etc. New technologies are creating virtual environments to manage learning and academic achievement, and this is a new challenge to approach formal and informal education. In the last few decades, teachers, families, and educational administrators had very well-defined fields of action and roles to play. Now, these roles are disfigured, and influences from all agents are arguable and more difficult to face. At this current stage, problems sometimes appear that require different forms of intervention. Some of the problems are violence towards people; child abuse; drug abuse at increasingly early ages; integration problems due to immigration; dropping out of school; and typical problems related to student development, personality, disabilities, social and psychical maladjustment, teenagers’ socioaffective relationships, etc. 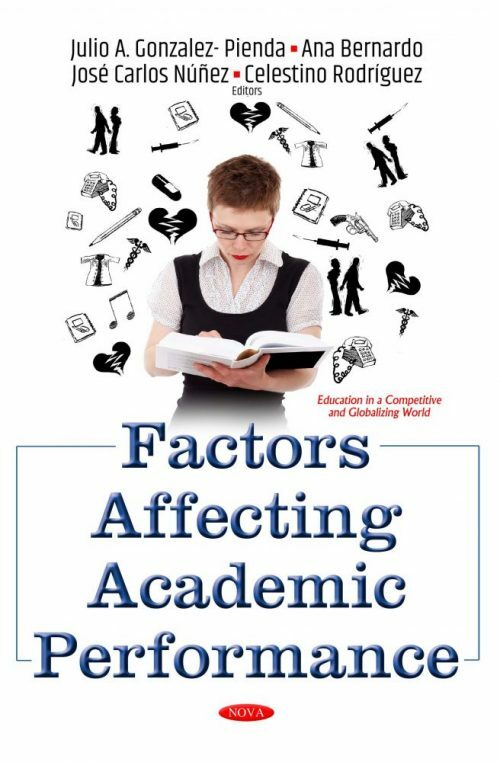 Research on school success and failure has a long history, but there is still no agreement concerning the prevalence of these variables to explain academic achievement, the relationship between those variables, and which other variables modulate their level of impact. For many years, cognitive psychology has emphasized cognitive function as the most relevant for learning in school. However, recent studies highlight the importance of motivational and affective functions in building consistent models to explain learning and academic achievement. This change of perspective, from the classical cognitive model to a self-regulated learning model, has implied a new orientation in the research of the factors involved in school success and failure. Self-regulated learning models try to integrate students’ cognitive, socioaffective, and behavioral aspects. These models describe the different components involved in successful learning at all school stages, explaining reciprocal relationships between those components and directly relating learning to personal achievement, motivation, volition, and emotions. With this new paradigm, students not only contribute to strengthening their intelligence, but also their motivational and emotional qualities, all related to achieving personal balance. This book presents studies, ideas, and recommendations to shed light on the complex educational world. Education has limits and difficulties, but it is also the only instrument that can develop students’ potential into personal success. This book is mainly directed towards researchers and educational practitioners, but can be also useful to politicians, administrators and students of psychology and education from Masters level onwards.